info from BS. Body from Morristown, NJ. Used as an emergency truck for WWII. 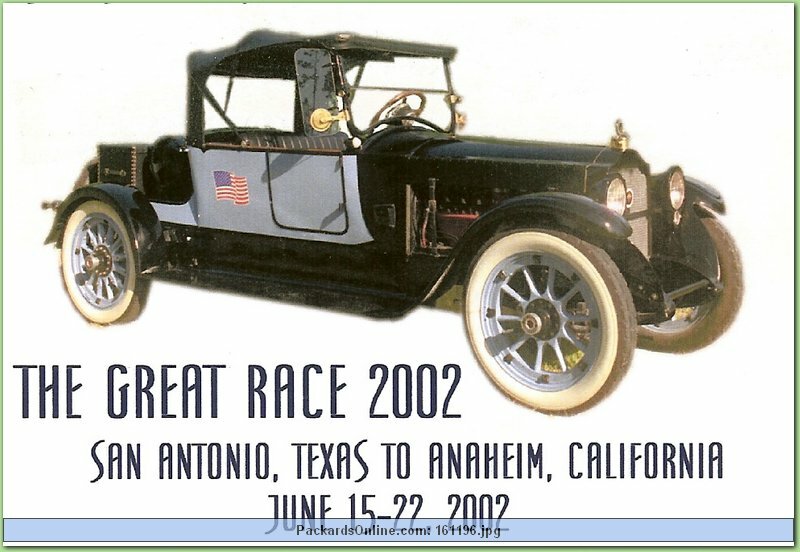 Car restored and run in the "Great Race 2002".